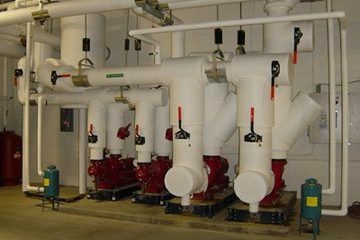 Mechanical systems in commercial business settings consume large amounts of energy to heat or cool elements – such as air and water – for the good of the people in the building and/or the materials that may be stored there. 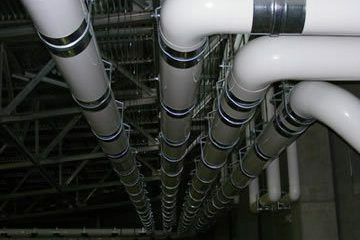 Oftentimes, systems that produce conditioned air (warm or cold) and domestic water (hot and cold) are required to transport these elements away from their source, allowing temperature loss (or gain in the case of cooled air). 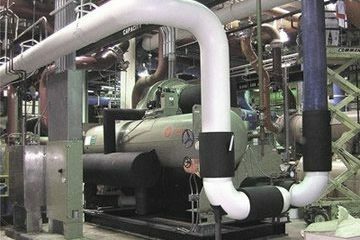 The machinery itself (hot water heater, HVAC system, etc.) is a source of temperature loss as well. These factors are forcing the system to work harder to maintain thermal consistency. Of course, a harder-working system is costlier to operate and maintain. 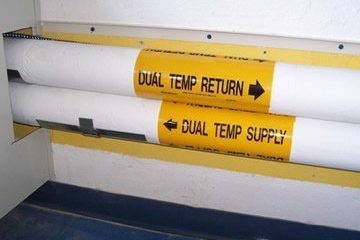 These sources and transport areas should be commercially insulated for thermal savings and help increase life-cycle of heating & cooling equipment. 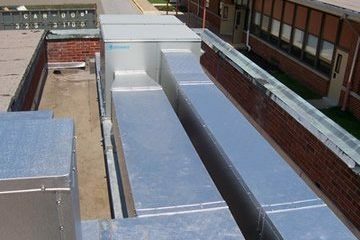 The energy loss prevention provided through commercial insulation can greatly reduce the cost of energy. 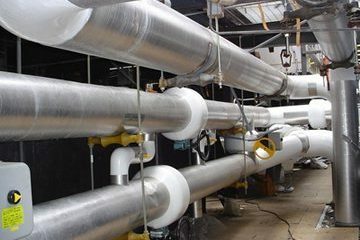 Our highly-skilled and experienced contractors understand the many facets of commercial insulation, and bring that knowledge and expertise to every installation project.